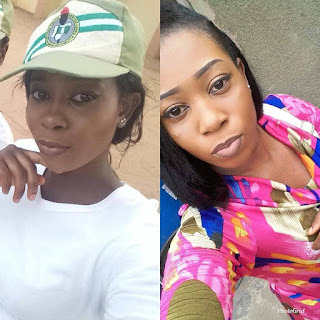 A twitter user posted a photo of his missing female NYSC friend whose name is Cynthia Amarachi Nwawuike who got missing on the 15th of March 2019 after boarding a bus from Osun to Lagos. Gistvic Reports. "My friend Cynthia Amarachi Nwawuike has been missing! She is Serving in Osun state and was reported missing on the 15th of March 2019. She was last seen boarding a bus from Osun to Lagos...call this number +2349055916297 if you have any useful information. PlS RT"